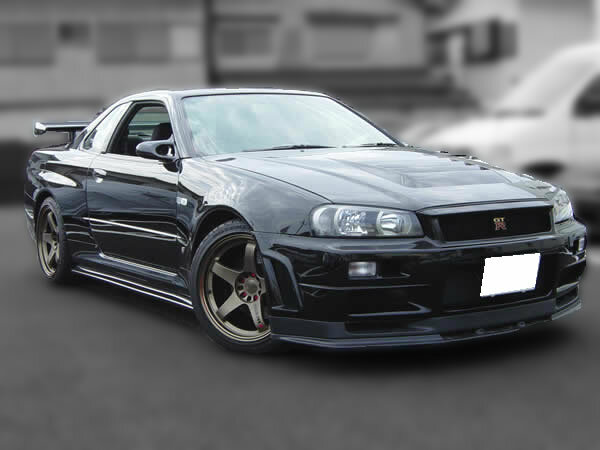 We export Skyline GTR, Supra, MR2, Roadstar, AE86, RX-7,Pajero,Legnum wagon, Terrano, Lucida, Delica, Landcruiser, PulsarGTI-R, R33,to UK AU NZ customers directory from Japan in high quality and Cheaper price ever than usual ! 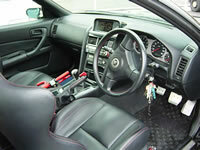 We are very good at Used Japanese All High Performance Cars .Please feel free to contact with us as soon as possible. 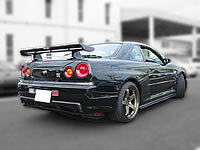 1999 BNR34 Skyline GT-R V-spec NISMO Modified! Fully loaded, The mileage is guaranteed, and all service history has. 18'inch NISMO rims (O.E.M. supplied by VOLK RACING). The condition is extremely good, One owner, well maintained vehicle. The selling price is more higher than the similar year, Normal stock condition V-spec. The modification cost is around 3milion JPY by the ex-owner. For more details, Let me have direct e-mail or phone enquiry at us. Your enquiry e-mail without Your custmer informations, Sorry we can't reply to you at all. We are wainting for the serious enquiry only, and No discount sale!